Being a parent is a never ending job, you’re a mum 24/7 - you have to look after the kids, cook the meals, clean the clothes, clean the house, and everything else that makes you ‘mum’. It’s not an easy job. That’s why, every so often, you should take a break from parenting. Recently the Hubby and I had a chance to get a break and we jumped at it. We took the kids to stay with their grandparents for 2 whole nights and I tell you what - it was awesome! After the weekend away I was happy and relaxed, the break did me the world of good and I was ready to take on parenting again. I could cope with the boys’ bickering, I didn’t mind that I had to get back to the housework, and the thought of ironing didn’t fill me with dread (okay it did, but that’ll never change!). 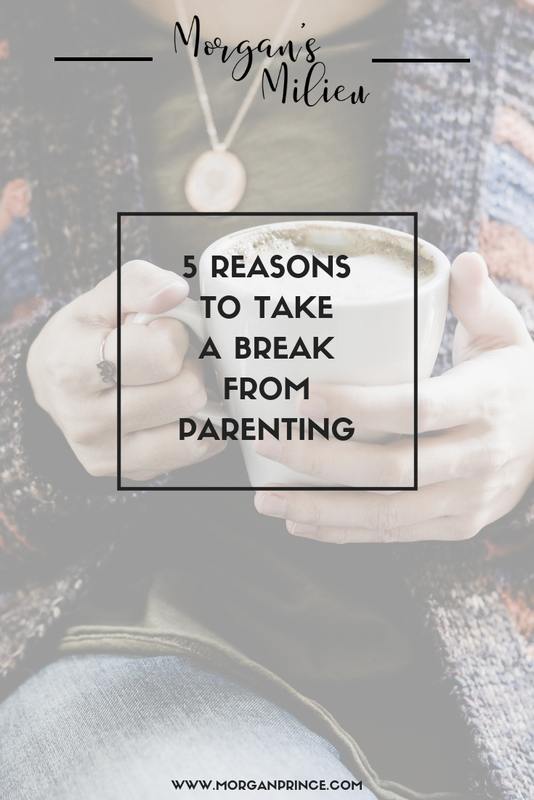 All this made me realise we should all get a break from parenting sometimes, so here are 5 reasons you should take a break from parenting. 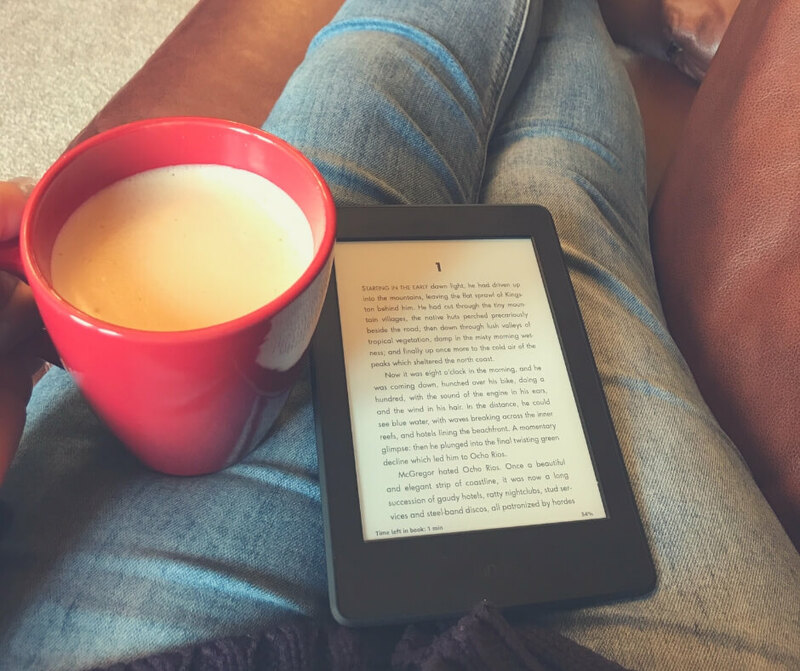 Sitting down and enjoying a hot coffee while you read your favourite book - now there's a reason to take a break from parenting! Waking up when you’re ready to wake rather than being jumped on or screeched at means you get to start your day with a smile on your face. You open your eyes and know there’s no need to jump out of bed to sort out breakfast for everyone, you can lay there and enjoy the peace and quiet - maybe even read a chapter of your book! The days I get to sit in bed in a morning feel really strange but it is so lovely not having to get up and immediately start work. To be able to sit there, maybe even with a coffee, and read my book or scroll through Facebook is such a relaxing way to start my morning. There’s absolutely no reason to get out of bed if you don’t want to. You could lie there all day if you wanted to and no one would nag you about food or drinks. But, if you decide to get out of bed the day is yours to do whatever you choose. This is an epic reason to take a break from parenting - you don’t have to go downstairs and start playing with the toys, you don’t have to take the kids to school or drop them at their weekly sports session. The day is YOURS. The strange thing about having a day to yourself is deciding what to do with it. Often the Hubby and I struggle to think of something to do because our lives are so consumed with our kids that we forget what life is like without them around. Planning ahead, if you can, is a great way of getting the most out of your break from parenting.There's absolutely no reason to get out of bed if you don't want to. You can lay there all day if you choose and no one is going to nag you about food, drinks, or toys. Parenting is an all consuming job, your whole life revolves around your children so when you take a break from that and get to focus on your husband you become closer as a couple. You can laugh together at adult jokes, you can drink alcohol and mess around, you can watch your favourite movie, all safe in the knowledge you won’t be interrupted by bickering siblings. 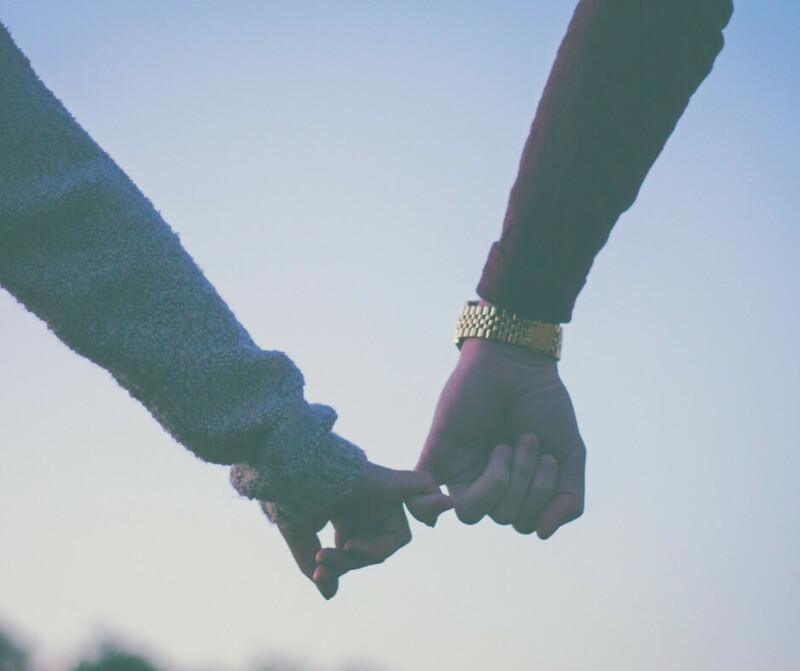 The Hubby and I always wander around holding hands - having that connection brings us closer. When the Hubby and I get a day to ourselves it is so good. Getting that break from the kids and being able to concentrate on each other does wonders for our relationship. We walk through town holding hands and laughing, we go for walks and smile the entire time. And that feeling doesn’t go away after we’ve picked up the boys, it stays with us and we’re a lot happier overall. Taking a break from parenting means you can spend a little time for yourself. You can go to that yoga class you’ve been meaning to check out, you can sit and have a hot coffee without interruption, or you could even watch trashy daytime tv. Guilt free time for yourself is so important and when the kids are with grandparents it’s the perfect opportunity to take care of yourself. We all need a break, no matter what it is we’re doing - when we work all the time we take a holiday to ease stress. The kids have holidays from school. And as a parent taking a break from parenting is just the same. As holidays abroad leave you feel happy and relaxed so does your break from the kids. You’ll be happy, relaxed, and ready to take on a whole new day of sibling bickering! A happy mum equals a happy family and when you get to take a break from parenting you end up happier. So what are you waiting for? Go organise those babysitters! How will you be spending your break from parenting? 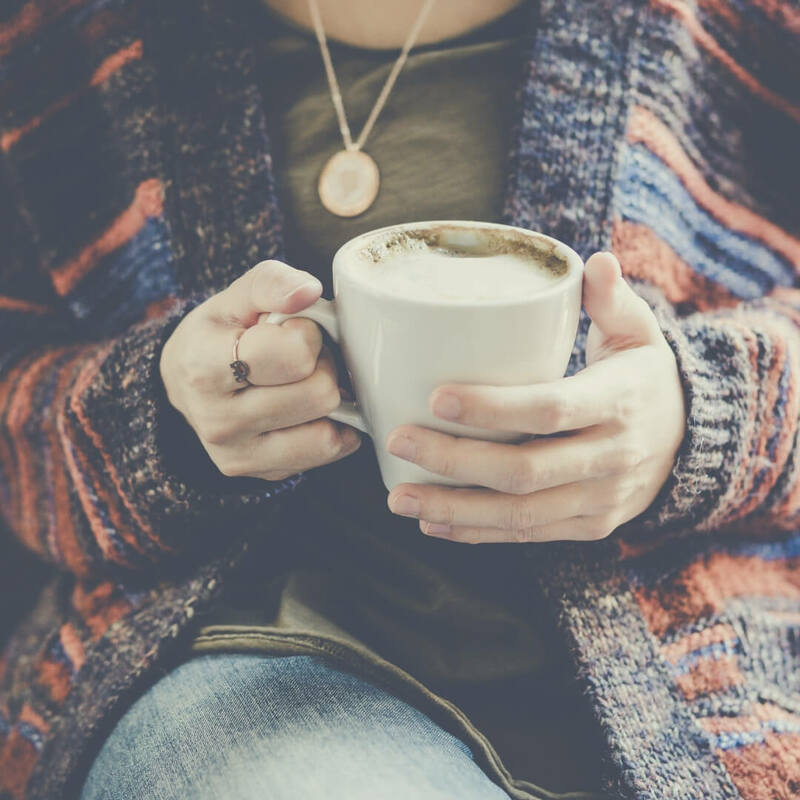 If you enjoyed this post you might like 10 signs you’re finally a grown up or if you’re after ways to spend your time while you’re having a break from parenting check out How to spend time together as a couple. Do stop by Facebook and let me know how you’re enjoying your break from parenting - you’ll get a virtual high five from me! Letting go of the guilt and being able to spend time on yourself is so important when you’re a mum. Like I said happy mum = happy family, I help stay-at-home mums let go of the guilt and concentrate on self care - you in? Oh gosh, it doesn't sound awful at all Kim. Every parent should be able to get time off at some point. Perhaps when your eldest is a little older you'll get some time together alone? I couldn't agree with this more. Its so easy to get trapped being "parents" all the time that its way too easy to lose being "partners"
Ah that sounds lovely - I wish we lived closer to a beach! I think we all do need a reminder to take a break from time to time. Parenting is such a beautiful thing, buyout you have to be in up for it and taking a break is a must. Love this! Thanks for sharing it. Love it - we have aligned thoughts this week Morgan! Really love this post Morgan - nothing wrong with people needing some self care time. It's so important to take a step back from parenting sometimes and enjoy some quality time as a couple. Every time my husband and I do manage to escape we always feel so much better, reunited and eager to do it all over again. So lovely to have you join us.